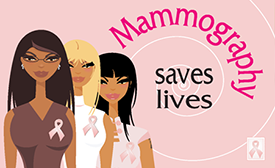 Categories: Uncategorized | Tags: breast cancer, early detection, mammograms, mammography | Permalink. 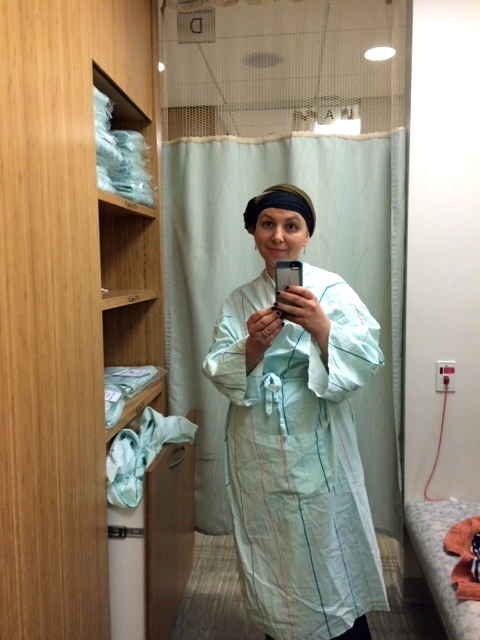 Yesterday I had my second mammogram. We all know how the first one turned out so going into this experience I was understandably nervous. The process of actually getting a mammogram is not bad. It doesn’t hurt (I know a lot of women fear that it will). It’s just unpleasant. No one wants their boobies panini pressed. But it’s just one of those things you have to do to maintain your health as a woman. Here is a bit of the process. 1. After you check in and give all of your info, you go into a changing room and take off everything from the waist up. They give you a pretty robe to put on, you take a selfie in said robe and then go into a waiting room with other women in the same robe and wait for them to call your name. 2. They call your name and you go into the room with the imaging machine. 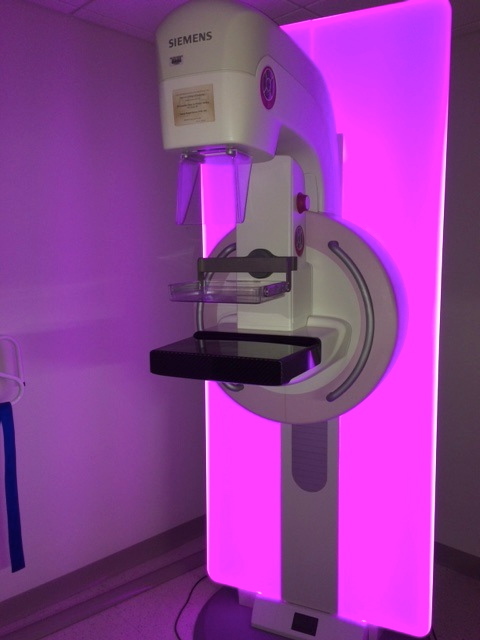 I don’t know if all mammogram machines are like this but the ones at NYU change color. To keep you occupied? Distracted? Optimistic? I don’t know. But it’s a slow, psychedelic show. Then a nurse gives you a wipe to remove your deodorant. She is also the one who will position you and take all of the images. 3. The images are then sent to the radiologist for examination. You go back into the waiting room with the other women. At this point one of two things can happen. One, you are given the all clear and given a slip to make your next appointment in a year or so. Or two, you will be called back for more imaging (for various reasons: closer examination, an image was blurry, they see something they don’t like). I got option #2. Three images were taken of my left breast and after sitting in the waiting room for 10 minutes, watching women who went in after me leaving with their purple slip and smiles on their faces, I started to panic. They said that they wanted more images and called me back into the room. I started to cry. It was complete deja vu. In my mind, there was only one reason why they wanted to see more. Cancer. Again. 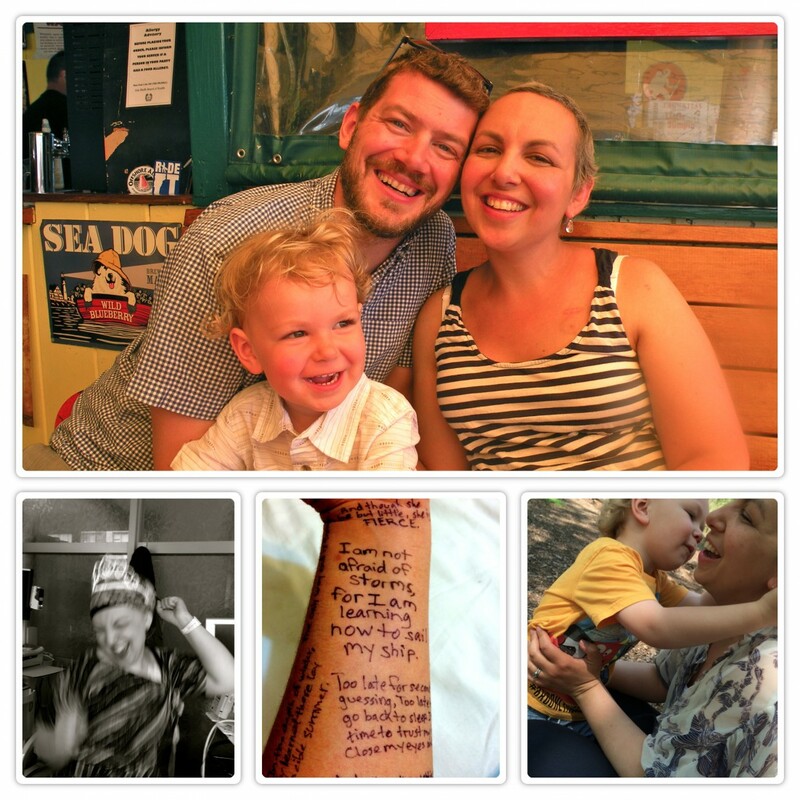 The first time I had a mammogram of my left breast, (which was when my right was diagnosed) they thought they might have seen a cancer there as well. Further testing showed that what they were seeing were scattered calcifications and not clusters (which would signify a possible tumor) and my MRI showed no signs of cancer, so I was given the all clear. My fear all along is that these were specks of cancer everywhere, just waiting to grow and spread. When they called me back into the room yesterday, I was sure that my prediction had come to fruition. After they took two more images, I waited once again in the waiting room. Alone. Everyone else had gone. I was the last patient. Probably about 5 minutes later they asked to see more. “We’re going to take just one more image.” I began to shake. I was shaking so badly that they had to repeat the image several times because it was coming out blurry. Frankly, I’m glad I didn’t pass out or puke. That’s how frightened I was. I was sent into the waiting room again. Five minutes passed and finally the radiologist came out to talk to me. The same calcifications that they saw six months ago are still there. They had not changed or grown. They said because of my history and my family’s history with breast cancer, they wanted to be extra cautious, which is why they kept repeating images. They are not completely sure what these calcifications are. It could be signs of dense breast tissue since I’m so young but they are not completely ruling out the beginnings of cancer. They wouldn’t dare. The radiologist said that if they were very concerned they would send me for testing but since there has been no change in the last six months and my previous MRI was negative, they were comfortable sending me home. I have my fears and doubts. What if they let this go and six months later there is a growth and we could have done something about it now? What if I get cancer again? Can I do this whole process over again? I’m strong now but I don’t think I could be strong again. Not like this. And if it is all over my breast, will it be all over my body? Ultimately, she did not think this was the case but wants to keep a close eye on me. I have already scheduled my next mammogram for six months from now. Around that time I will also get another MRI, which will tell us more. I just don’t know why every step of this process has to be constant torture and trauma. I don’t know why I have to live my life in constant fear. I will be living the rest of my life in fear. I am so scared. 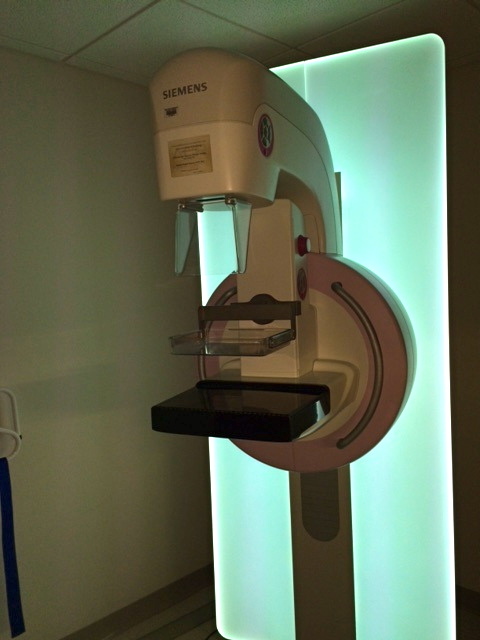 Categories: Uncategorized | Tags: fears, mammograms, recurrance | Permalink.